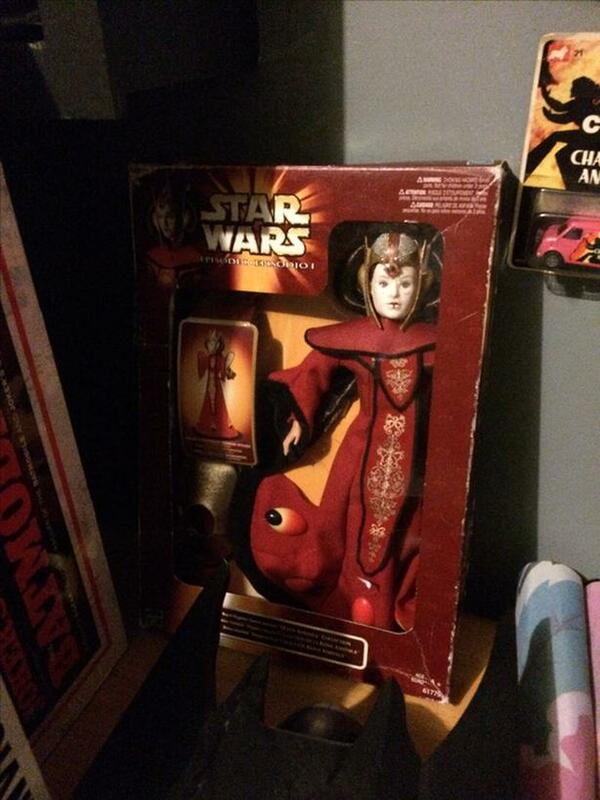 Padme Amidala Doll from Star Wars for sale. Asking $10.00. The box is damaged, but the doll is not.